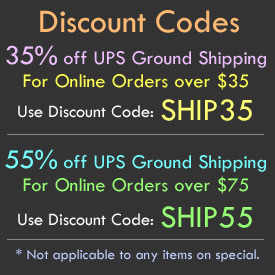 - Light Up Party Cups! - 8 Different Light Settings to Choose From! 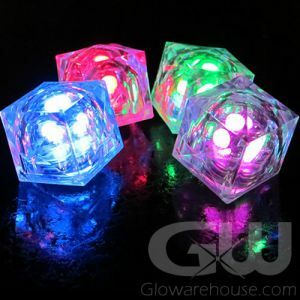 - Entire 16oz Glass Lights Up! 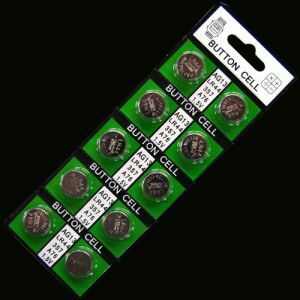 - Perfect for Beer Pong! 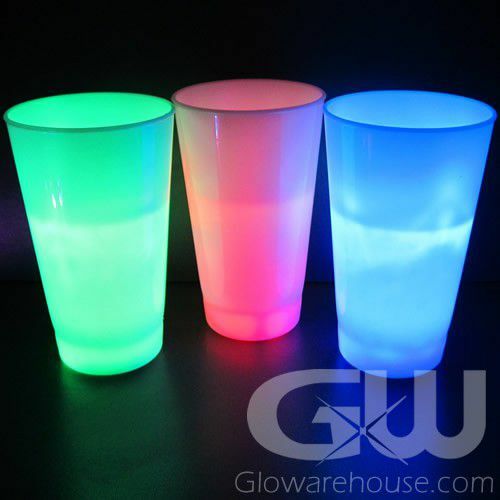 The Light Up LED Glow Party Cup is the LED Glass that does it all! 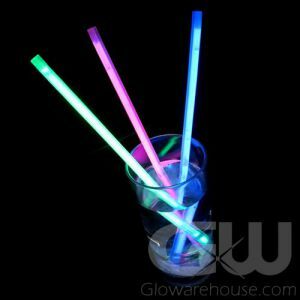 So if you're looking to pour gallons of cream soda or play a little light up beer pong, the Glow in the Dark Party Cups are what you need! 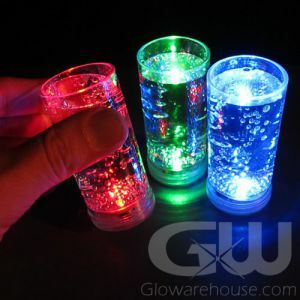 The Light Up Cup is a fun tumbler or soda style glow cup great for glow parties, birthdays, festivals or any other type of special light up event. 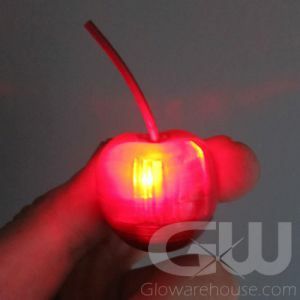 Each glowing soda cup comes with 8 different color modes and easily replaceable AG 13 batteries so you can keep your glow going all night long!